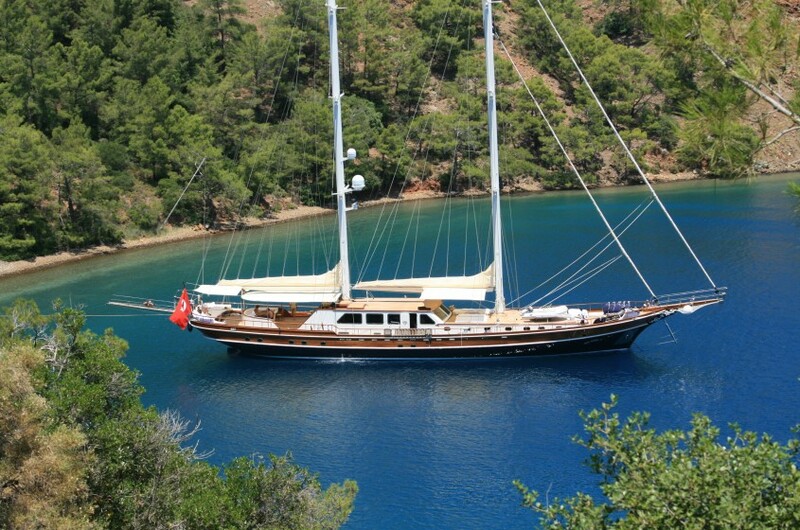 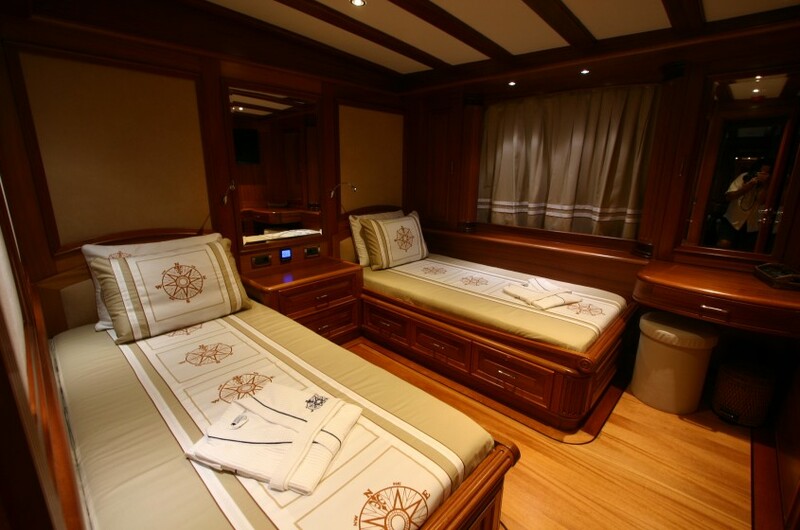 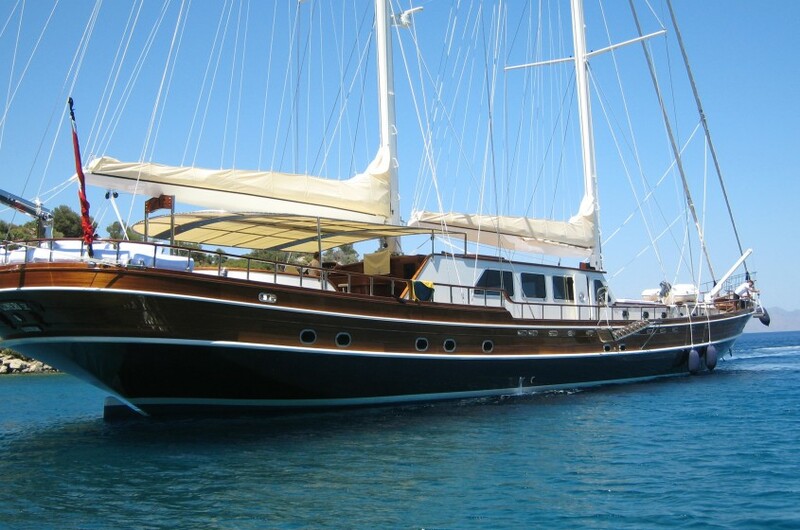 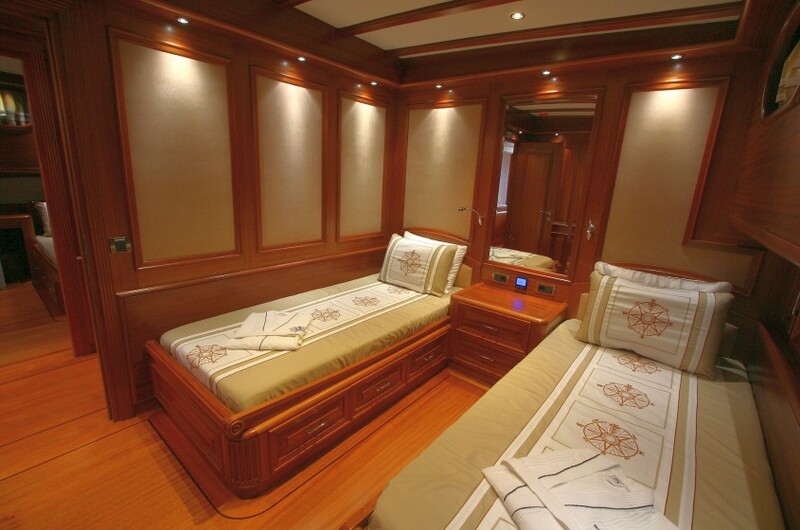 Highly requested 40 meters luxury motorsailor with 6 cabins for 12 guests and 6 crew members for yacht charters in Turkey and Greece. 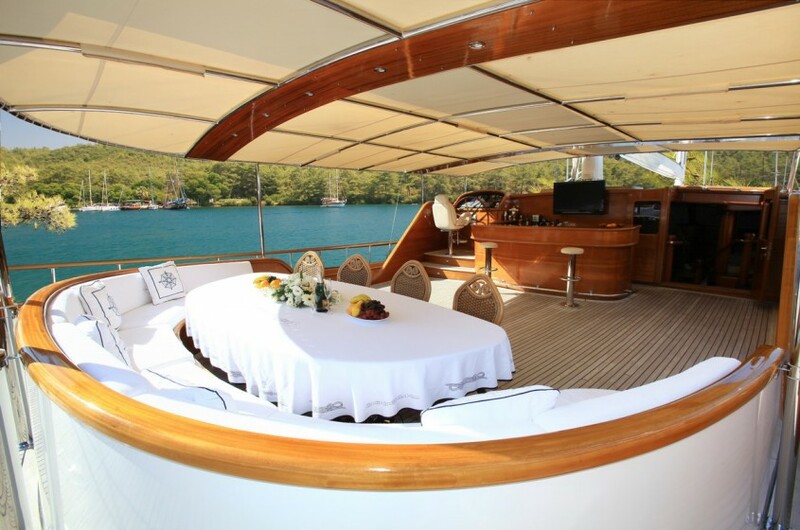 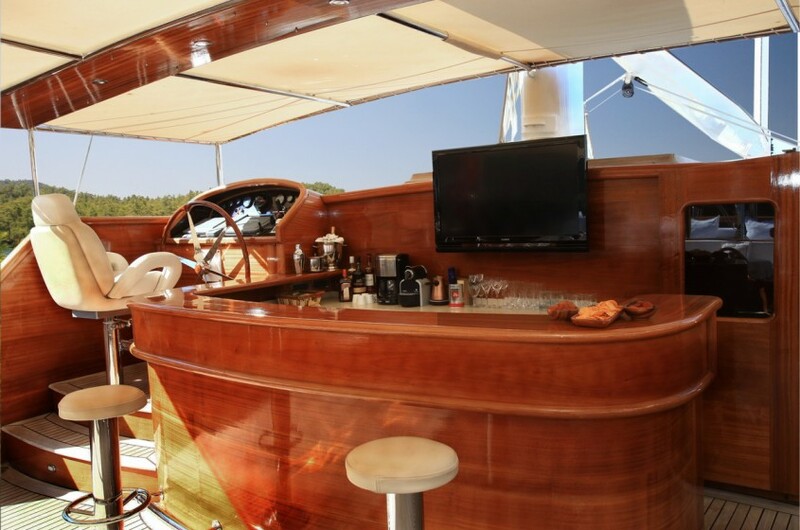 The yacht has a contemporary entertainment system, a good choice of water toys and a great crew that will make your holiday an outstanding experience. 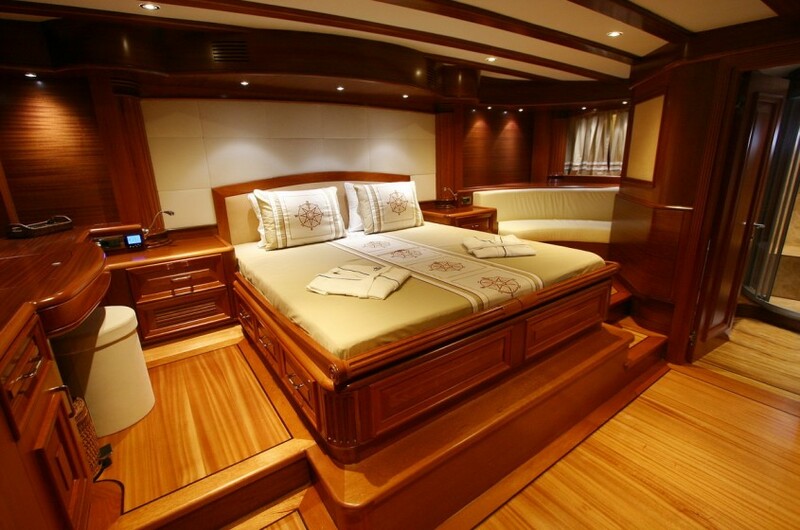 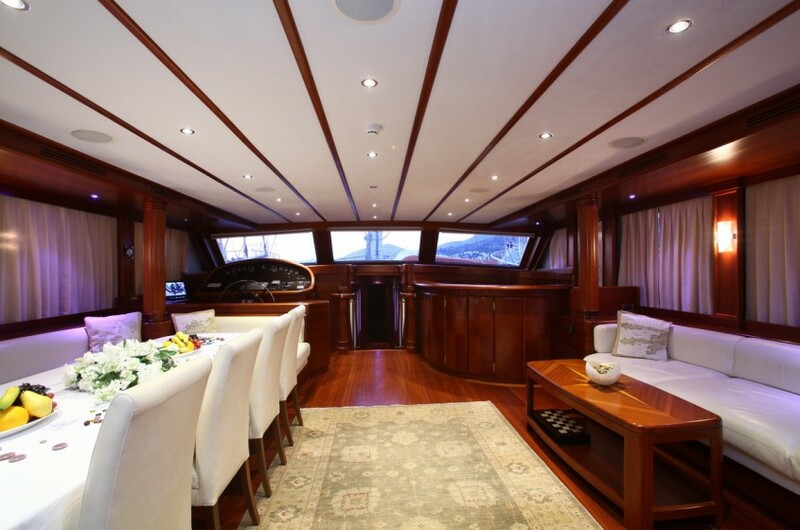 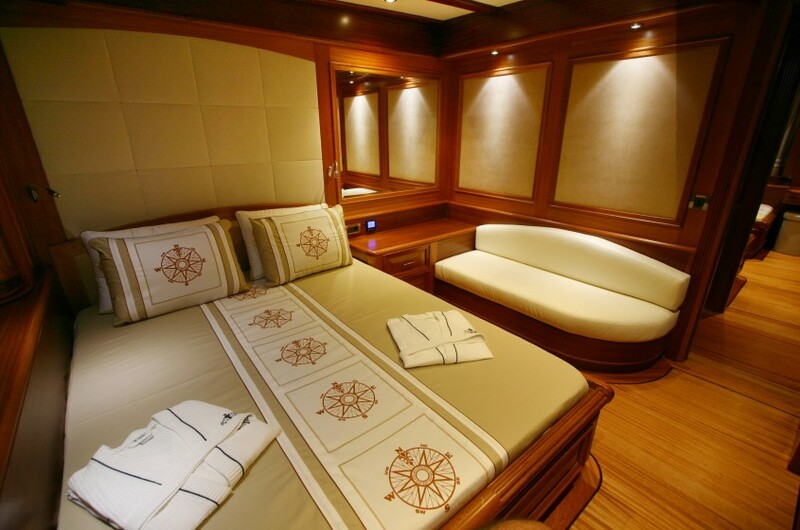 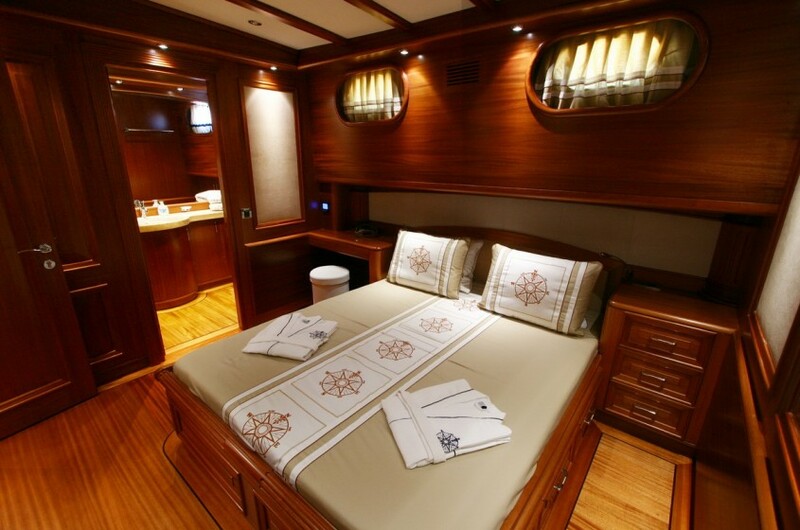 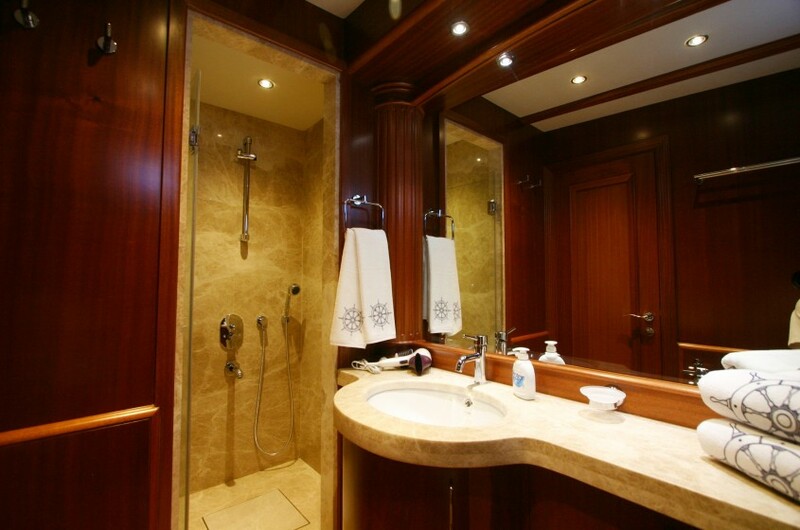 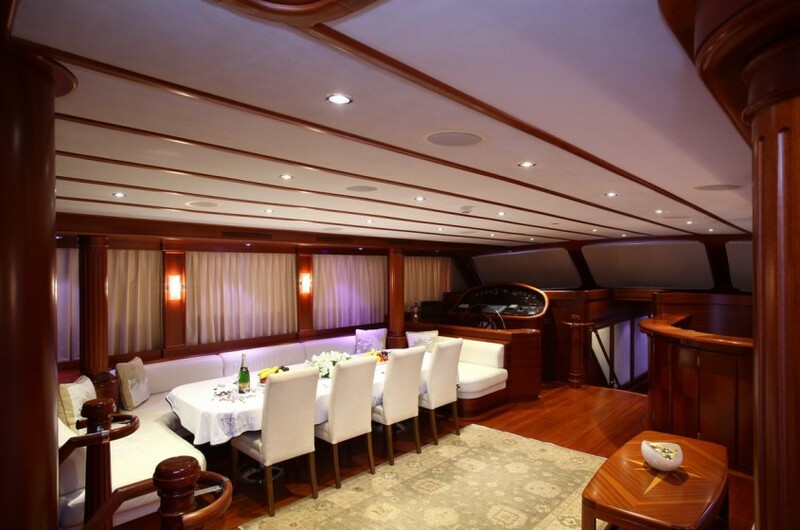 Great spaces on deck and cozy interiors make this vessel so welcoming.